Catalan police warned they were going to carry out several controlled explosions in the coastal town of Cambrils. 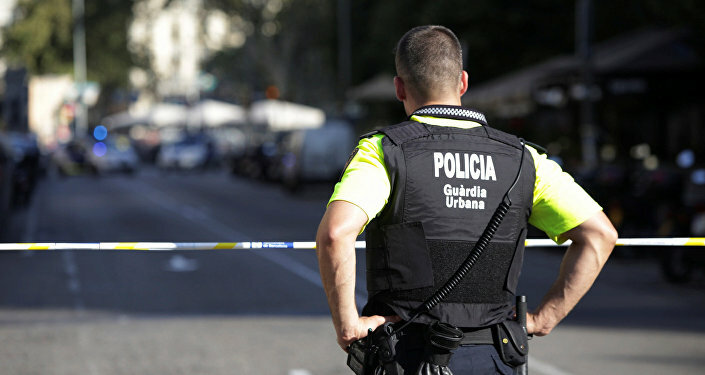 The police have killed four terrorists and injured a fifth during an attempted van ramming attack in Cambrils, a Catalan town about 60 miles from Barcelona. According to the police, one terrorist may still be at large, and that the attackers may have been wearing suicide belts. Catalan civil protection authorities have said that six civilians and one police officer were wounded during the operation. — Mossos (@mossos) 18 августа 2017 г.